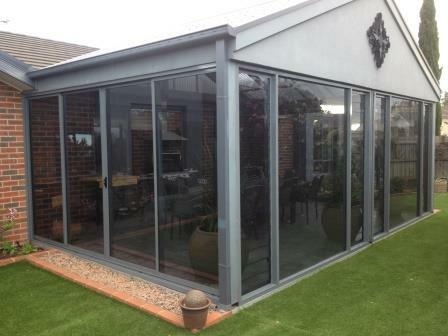 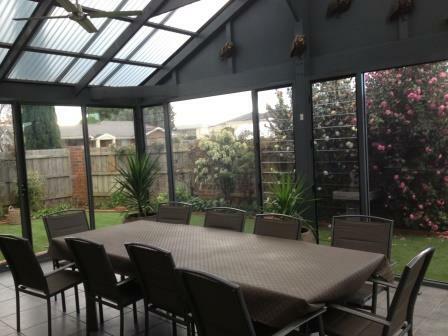 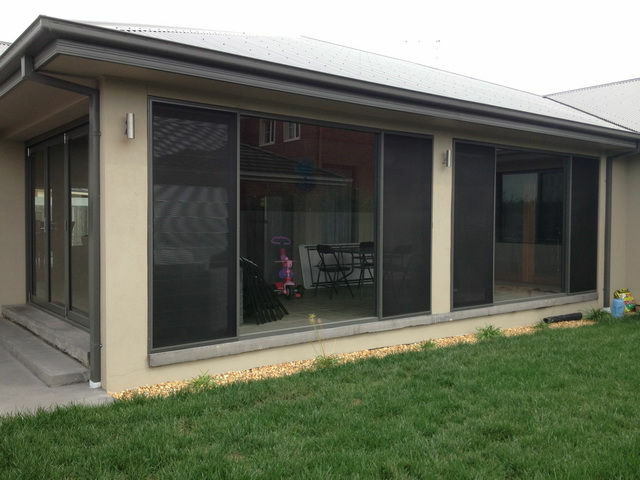 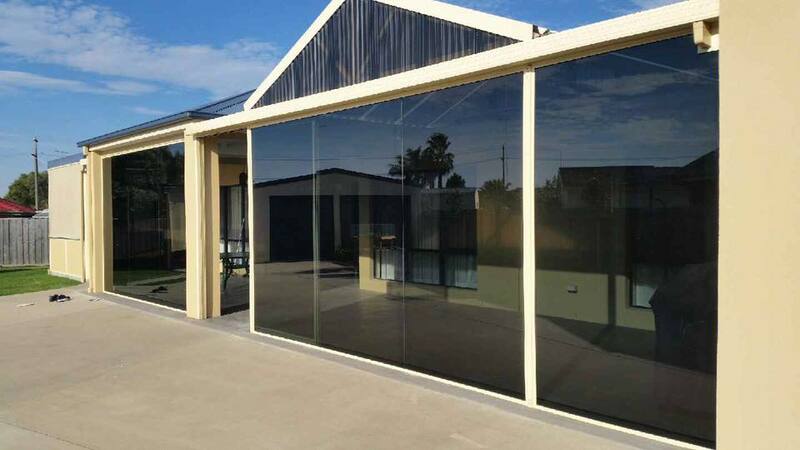 Marz Glass & Screens specialise in enclosing outdoor entertaining areas to give you entertaining all year round. 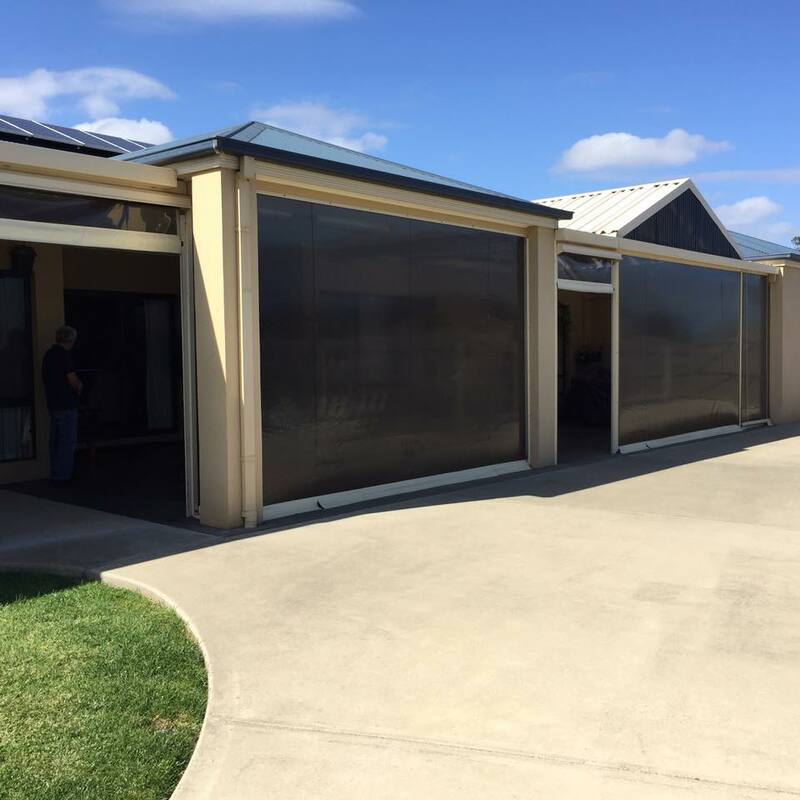 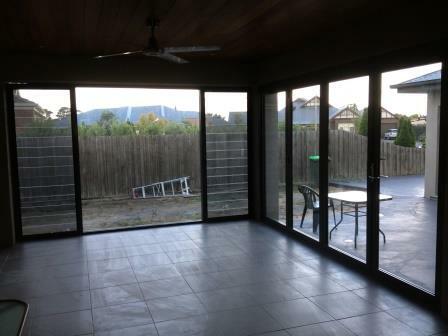 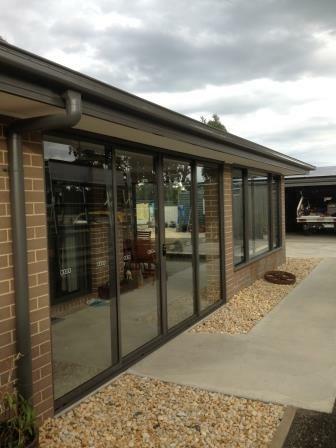 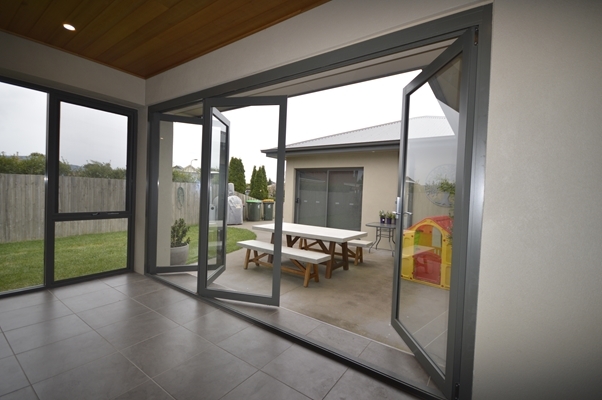 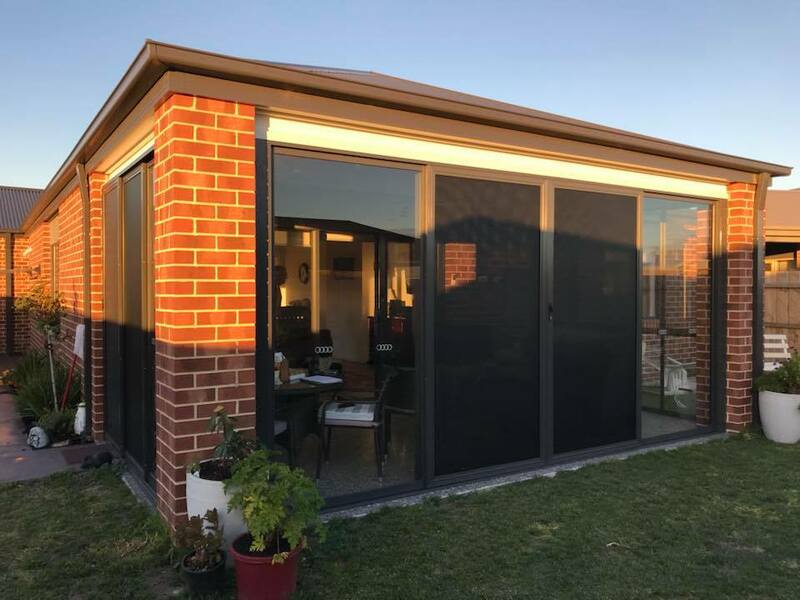 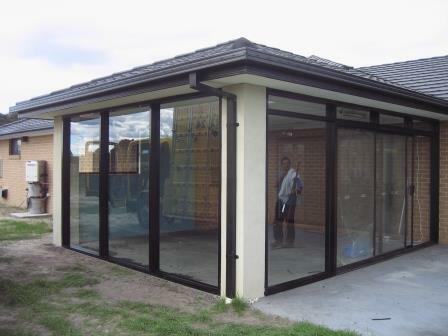 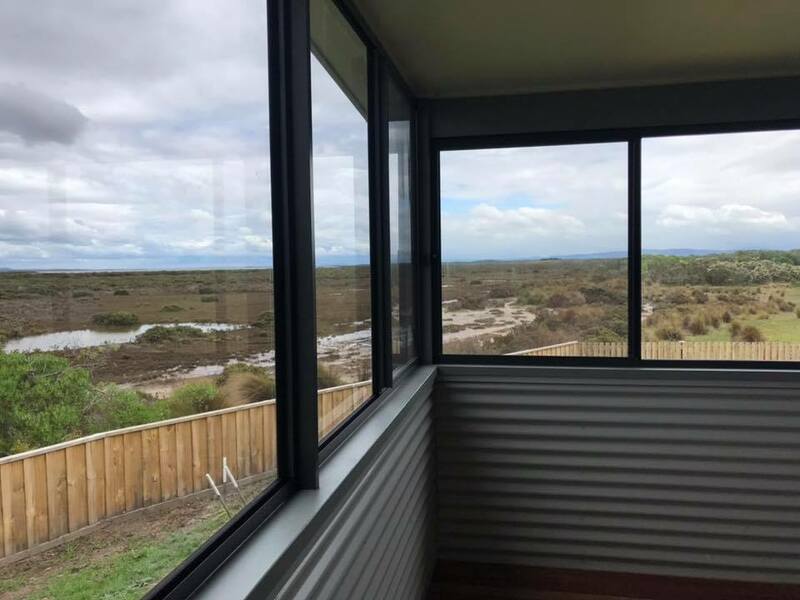 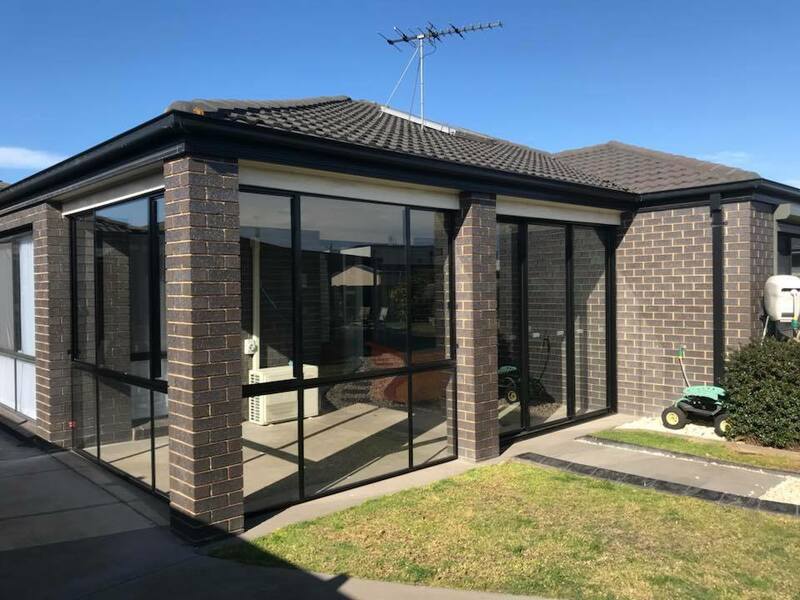 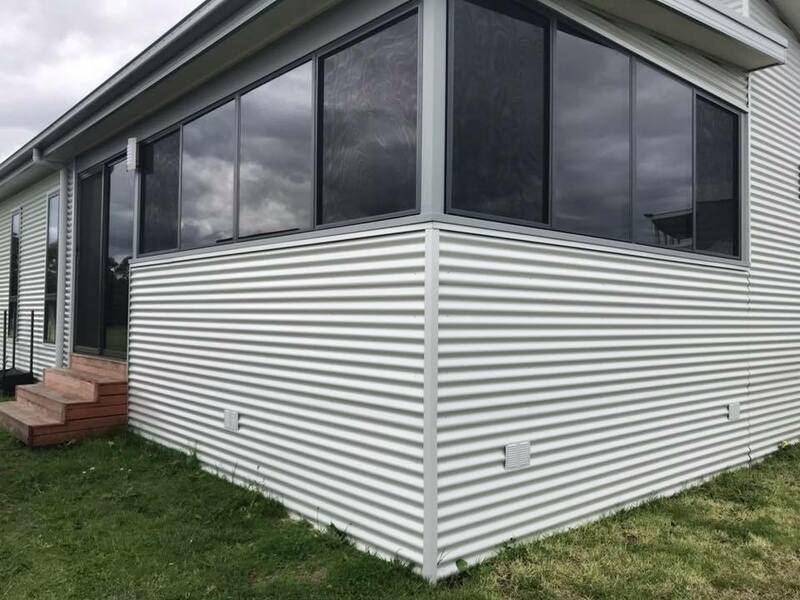 We can custom make a design to suit your needs & requirements and include features such as sliding doors, lovre windows, large fixed panels and more. 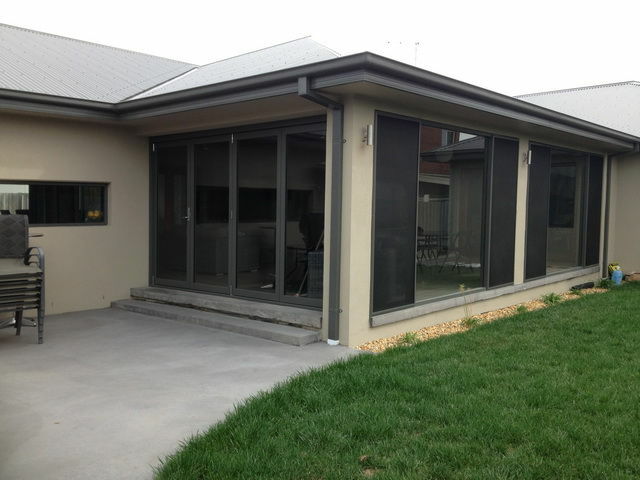 Book your appointment today for your measure & quote by contacting our friendly team on 5174 6234.